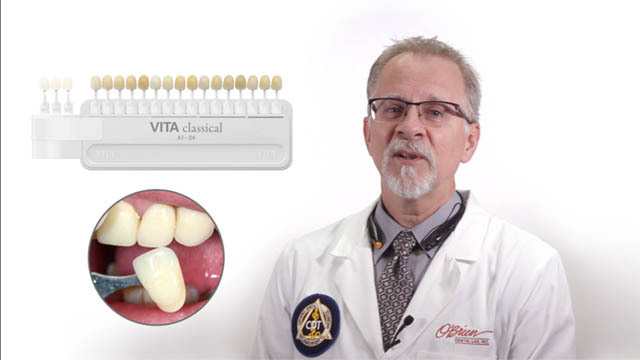 How do you create a lifelike restoration, that flows and harmonizes with the patient’s natural dentition? Ceramist Mitch Bourgeois walks you through how to communicate the shade of a restoration. In a previous post, Mitch covered using digital photography as a communication tool. 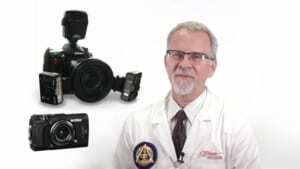 Here, Mitch breaks down shade communication into three topics; Hue, Chroma and Value. After that, you take it to the next level, which is Character, or the natural variations that set it apart from a shade tab.